Timber floors for the home are back in a big way, with the introduction of “floating” floors into the market. These are not fixed to the original floor surface, but just rest on top of it. 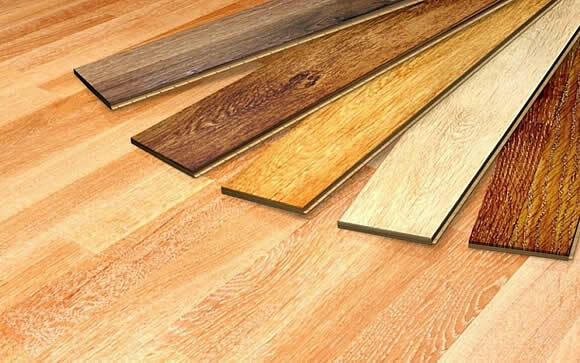 Floating timber floors are designed to be easy to install, easy to keep clean, easy to maintain and moderately easy to repair, should a board become damaged. In some cases, a damaged board in the middle of a floor can be replaced without disturbing the other boards. If you would like a hassle-free way to transform your home with the beauty of natural timber flooring, contact Carpet Junction.